Do you ever want to enjoy the great outdoors, but from the comforts of your own home? If you’re looking for a window that will provide functionality and design, casement windows from Window World of the Lowcountry may be just what you need! Standard, contour or brass grids are placed between the panes for easy window cleaning. Think casement & awning windows could be right for your home? 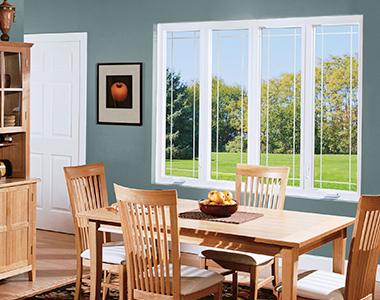 Contact Window World of the Lowcountry today for your free in-home estimate!